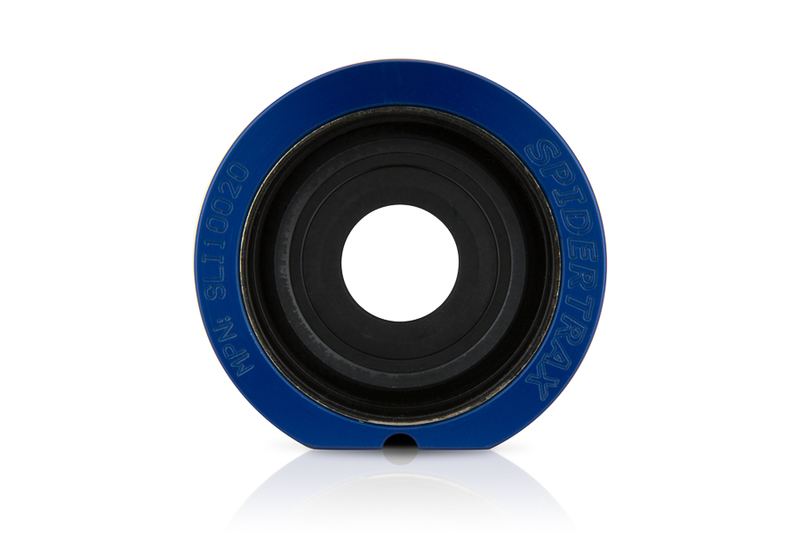 The Spidertrax High Performance Oil Seal Kit is the perfect solution for sealing up your Spider 9 housing. We start with billet 6061T6 and machine a fully rebuildable seal housing that accommodates three external o-rings and two high performance axle shaft seals (both o-rings & seals are pre-installed). With up to five total sealing surfaces, this kit ensures oil stays where it belongs, inside the housing. 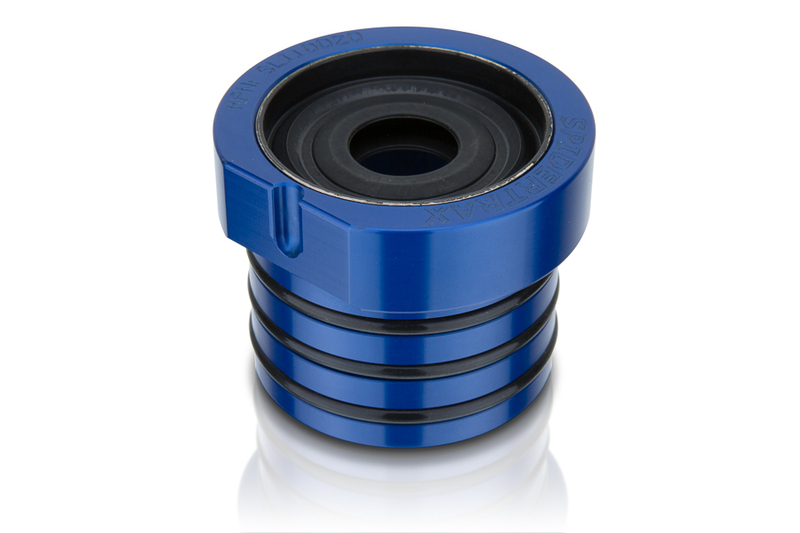 The CNC machined 6061T6 aluminum seal housing is fully rebuildable. Both o-rings and axle shaft seals are available separately so servicing your seals is not only possible, but cost effective. Three o-rings secure the aluminum seal housing inside the Spider 9 axle tube. The aluminum seal housing installs toward the differential side of the housing, so oil stays completely out of the axle tubes. The high performance axle shaft seals (two are already pre-installed for you) are designed to accommodate shaft diameters from 27 spline all the way up to 40 spline. They are so stretchy in fact that they also handle almost any kind of axle shaft misalignment. Using the included set screw, each aluminum seal housing is designed to be securely locked inside the Spider 9 housing. This way you know the seal housing stays where it is supposed to when you install your axle shafts. 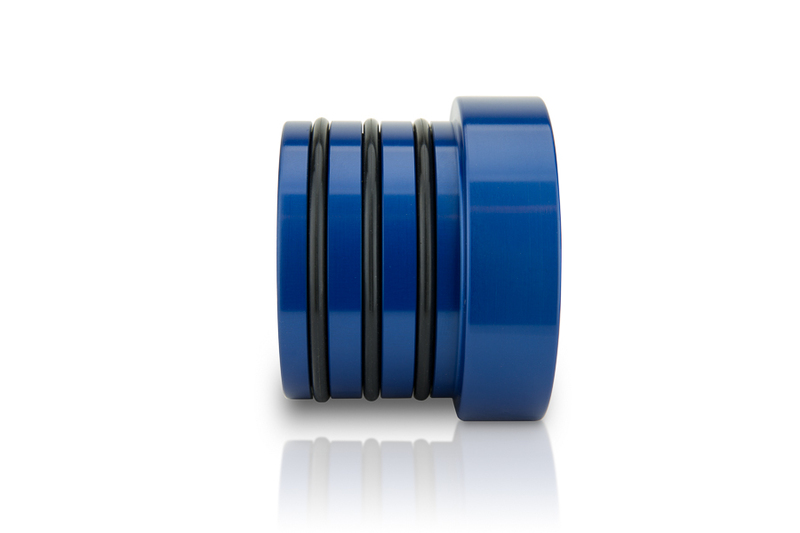 This Spidertrax High Performance Oil Seal Kit is designed to work with 1/4" tube thickness Spider 9 axle housings. Each kit comes with one aluminum seal housing, three o-rings, two pre-installed high performance axle seals, and set screw.